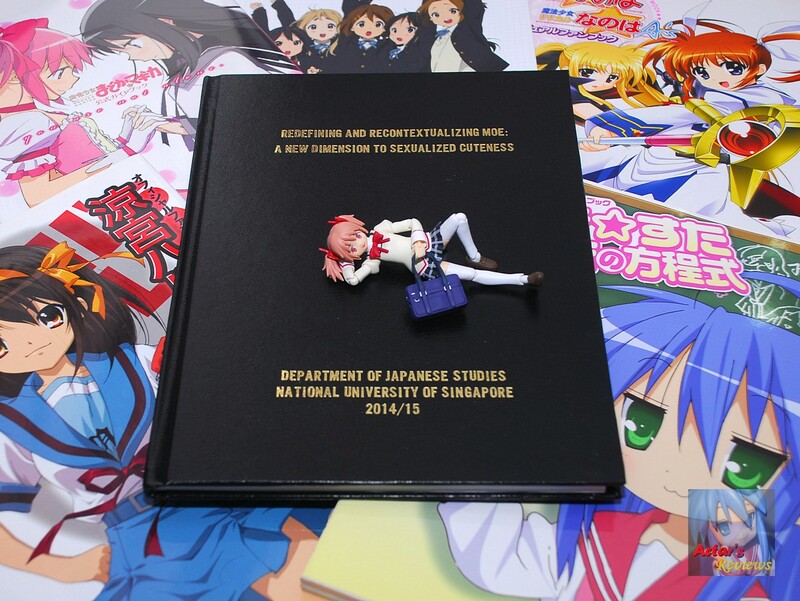 …and with that, I’ve come to the end of my University education. The years just flew by and I am still in shock at how fast it felt (in retrospect). People say that dreams don’t always come true and that sooner or later, you’ll have to face cold, hard and harsh reality. You are currently browsing the Actar's Reviews - The Blog blog archives for March, 2015.